Best Pullip Dolls to Collect! Gorgeous Original Pullip Dolls for Sale! If you are wondering where to buy the best Pullip dolls to start your very own collection, you just landed on the right page! I happen to LOVE Pullip dolls and I am always looking for them! On this page you are going to find a few of the best original Pullip dolls for sale online! They have an oversized head, a jointed body, gorgeous big mysterious eyes and fabulous hair! They are fairly large dolls too, at about 12 inches tall! My favorite ones are the the Pullip dolls with colorful hair, just like this one in the picture! How gorgeous is her blue hair? Are you ready to meet more of them? 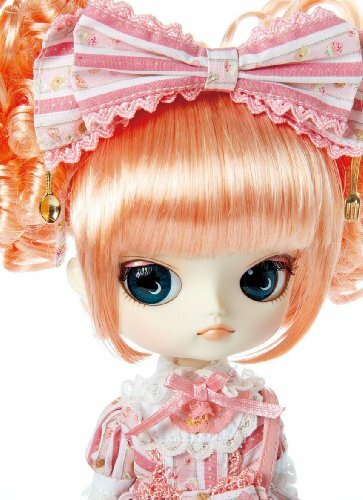 The Most Beautiful Pullip Doll for Sale! This is the one I am getting for myself soon! I am crazy about her beautiful turquoise long hair that I can only dream of! She also has the most gorgeous eyes ever! 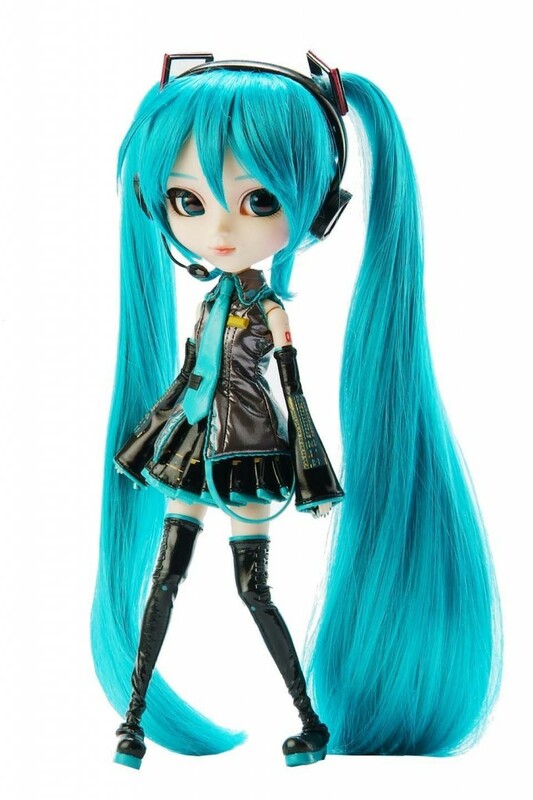 She is the Vocaloid Hatsune Miku idol doll and she likes to wear black leather! For those who don’t know her, she is an excellent singer! Fully Articulated Pullip Doll with RED Hair! 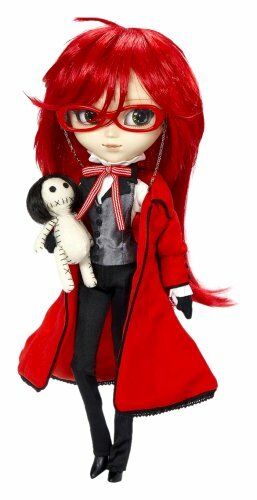 This gorgeous fully articulated Pullip fashion doll has the most fiery red hair ever! I also LOVE her gorgeous red glasses! As you can see she is definitely super fashionable and you can have her in many poses as well! Beautiful Pullip Dolls to Collect! Have you ever seen hair as gorgeous as hers? And her outfit is also pretty unique! You want to collect all of them, don’t you? Very Pretty Pullip Doll with Lavender Short Hair! Ok fellow Pullip doll lovers, I confess that the very first thing I look at in a Pullip doll is the hair! This gorgeous and very stylish lavender short hairstyle is so amazing!! And she knows how to pair her looks with gorgeous oversized green glasses! Needless to say this is a great Pullip doll to collect! Check out her purple shoes! 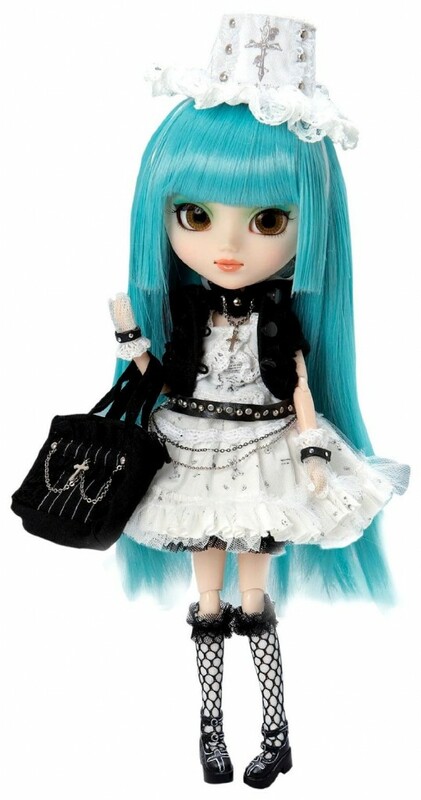 What a Cute Pullip Doll! How cute and angelic looking is this Pullip doll for sale? I love her HUGE eyes! She is so pretty that I can’t stop staring at her! Her outfit is also too adorable! But now comes the best part! Cutest Pullip Dolls to Collect! 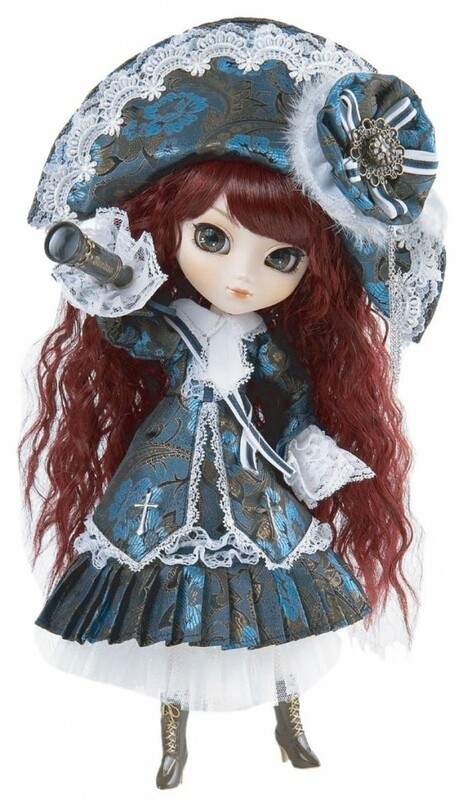 This is the second Pullip doll I am gonna get for myself! I LOVE her gorgeous pink hair! She has an adorable ‘angelic’ pretty face as well with huge eyes! She is also wearing the cutest girly dress ever and she is fully articulated! 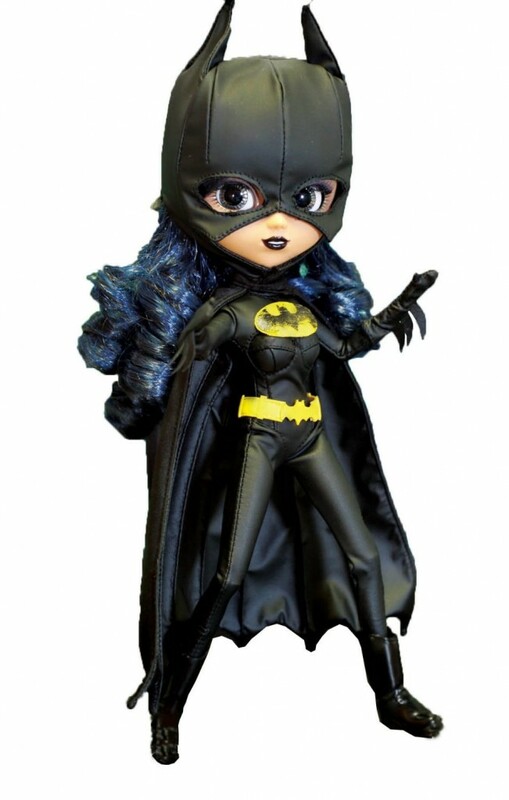 It’s the Batgirl Pullip doll! She has gorgeous blue hair and she is wearing a fierce Batgirl outfit! This has got to be one of the most unique Pullip dolls ever! She is also fully poseable and ready to make the world a better place! Have you ever seen a real princess up this close? 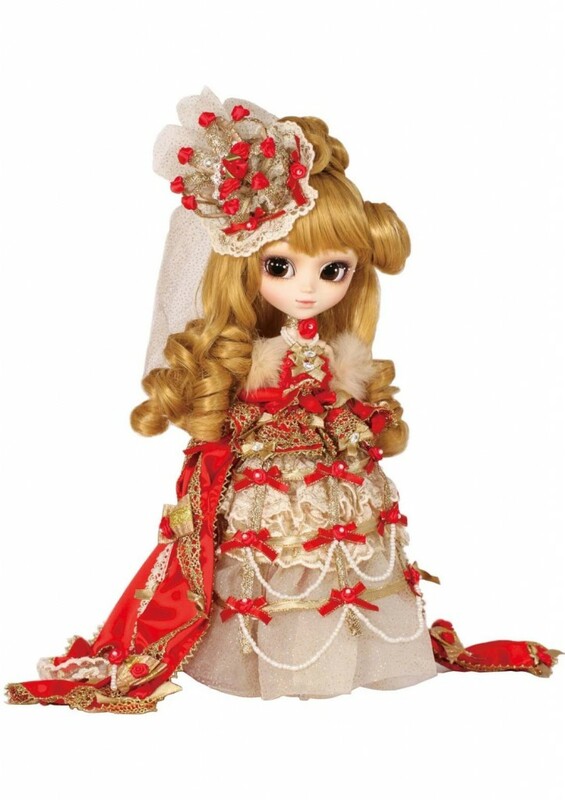 She is a beautiful Pullip doll in a gorgeous princess outfit full of red roses and red ribbons! Guess where she is going? 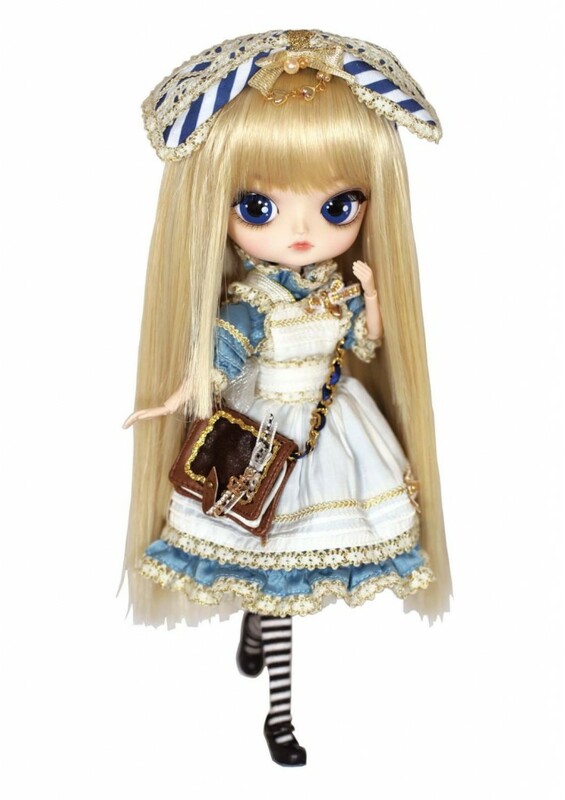 If you are looking for a cute Pullip doll to start collecting, how about Alice? She has the most adorable blue eyes ever! He blue, white and gold outfit is gorgeous! Great first Pullip to have! *I hope you enjoyed these cute Pullip dolls and found one for you! If you are still looking for the cheapest Pullip dolls for sale, visit the link below!